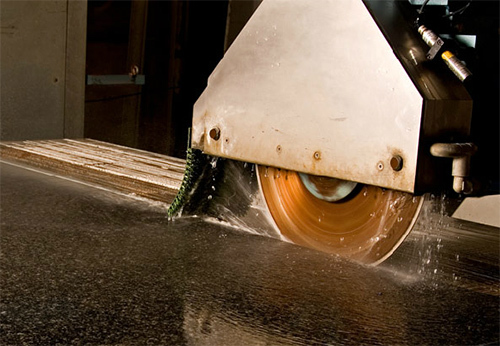 PRODUCTION PROCESS - Sabre Stone Ltd.
Sabre Stone have invested in the very latest stone, quartz and granite cutting technology to give you the very best finish. 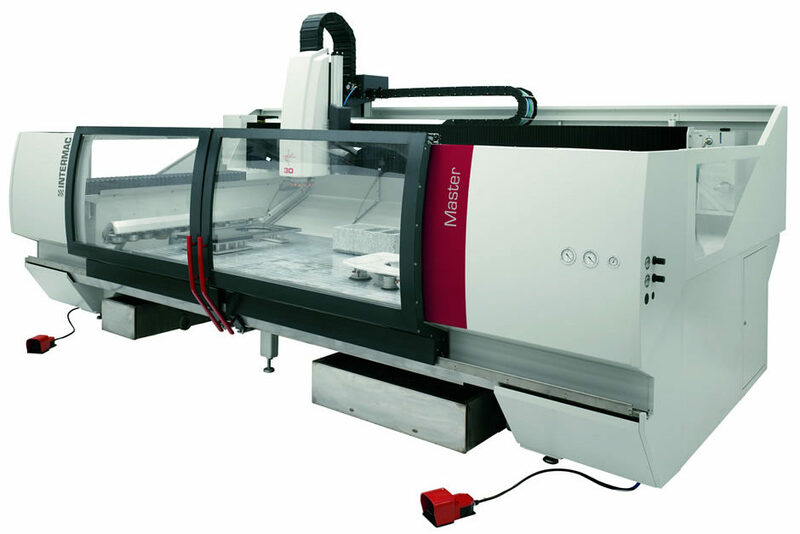 Our cutting machines perform the most complex and varied machining operations, providing our clients with superb finish quality when working with natural stone, granite, marble and porcelain materials giving you the perfect kitchen or bathroom surfaces. 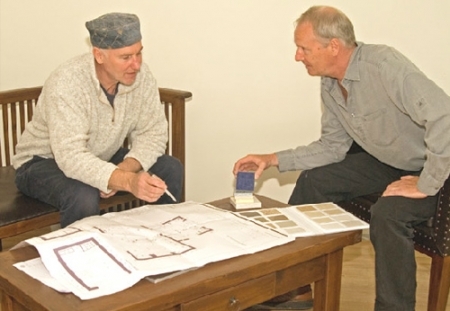 We offer a free consultation in our showroom, at which your plans can be discussed and agreed and where you can select the stone that is right for you. Or if it’s difficult to come in then email or call. Following acceptance of our quote, the next stage is for our templaters to create a template to ensure that the worktop fits perfectly. This is the final opportunity to discuss the details of the order. This can usually be arranged within a few days of accepting our quotation. 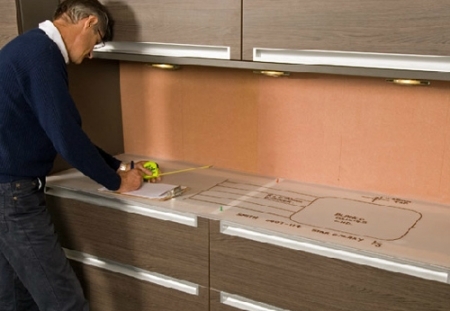 Your worktop is fitted by our experienced installation team.